Camp Chandler will be offering day camp Monday through Friday for five weeks this summer for children ages 5 to 12. Hot lunch, snack, and bus transportation will be provided. 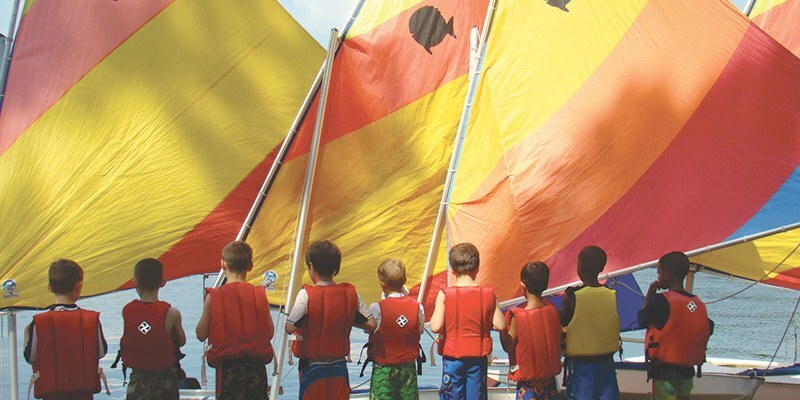 Day camp is perfect for first time campers or anyone who wants to participate in some of our famous Camp Chandler activities with our fun-loving Camp Chandler staff. Transportation from the Wilson YMCA and the Southeast YMCA is included in the camp fee. Camp staff will stay with campers until they are picked up. If you cannot pick up your camper before 5:30 please contact the Camp Director. Camp Drop-off: For families that would like to drop their children off at the camp location, drop-off is between 7:00-8:00 AM and pick-up is between 4:00-5:00 PM.